Gorleston-on-Sea is a resort town that became popular in Edwardian times. It has a long sandy beach backed by a promenade, gardens and the town. The tide at Gorleston Beach is currently rising. High tide will be at approximately 1:00 AM tomorrow, and the next low tide will be at approximately 7:00 AM tomorrow. There is a car park off Lower Esplanade. around 2 miles north as the seagull flies, around 5 miles by road. just over a mile north as the seagull flies, around 5 miles by road. around 7 miles south as the seagull flies, around 8 miles by road. around 7 miles south as the seagull flies, around 10 miles by road. around 9 miles north as the seagull flies, around 12 miles by road. 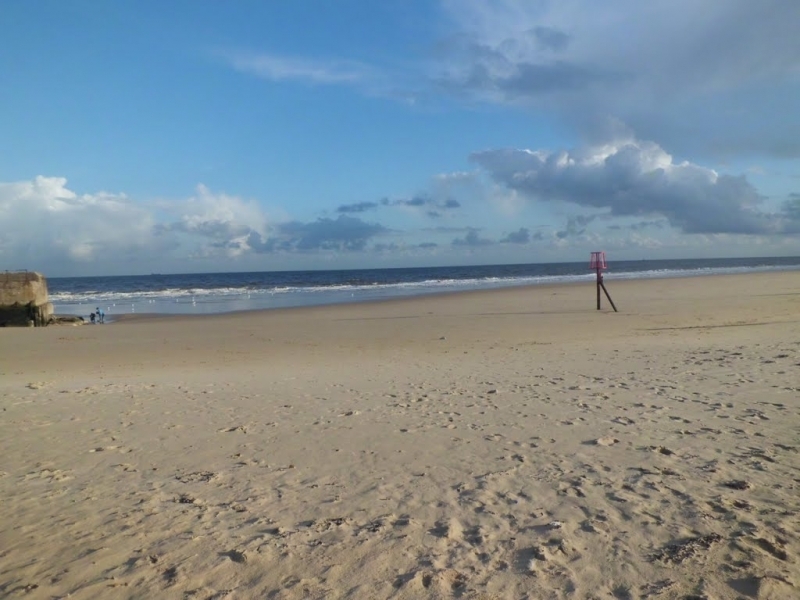 Visitor information for Gorleston Beach, Norfolk, England. Weather, tides, visitor comments, beach facilities, photos, nearest postcode, beach information and nearby accommodation.